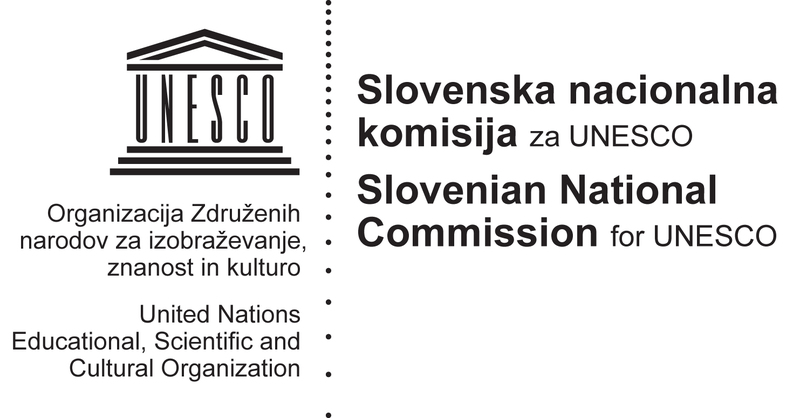 We would like to compile a list of open source software from the Slovenian and European research arena, including institutes, groups, research teams, developers, even undergraduate and graduate students into one ultimate open source software list. Once created, we hope to present a list spotlighting noteworthy open source projects that have been developed in Slovenia, Europe and beyond, and ultimately not only in the field of education. As we go, we hope to add new categories. Please note that this is not a ranking; projects will be organized into categories and arranged alphabetically within each category. This is to help create a developers community that can help improve, share and put to use the software.